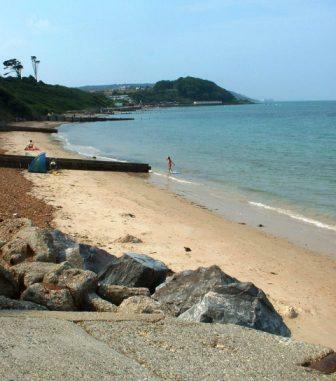 Colwell Bay is popular for Water Sports, Water Saftey Zoning is provided to ensure that both bathers and water sports enthusiasts can both enjoy themselves. 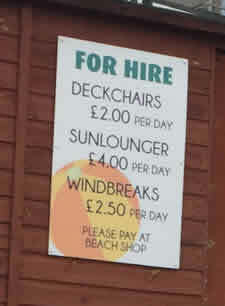 Deckchairs and Sunbeds can be hire from the beach shop if you prefer. Prices for these as at Easter 2017 were ₤2 for a deckchair, ₤4.00 for a lounger and ₤2.50 for a windbreak per day. Crabbing Lines, Wetsuits, Inflatables and other essential beach products such as Ice Creams are also available from the Beach Shop. 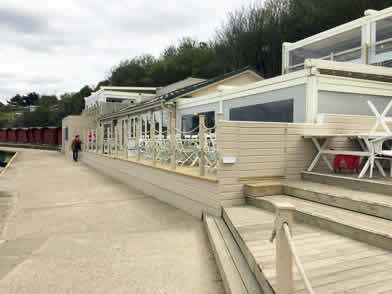 Colwell Bay has flown the Seaside Award Flag since 1996 and has also been successful in displaying its Water Quality award which has been the highest standard for the last five years. 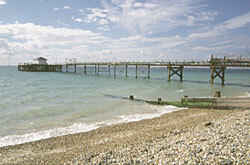 Totland seafront is great for relaxing on the beach and an easy walk from Colwell Bay via the promenade. 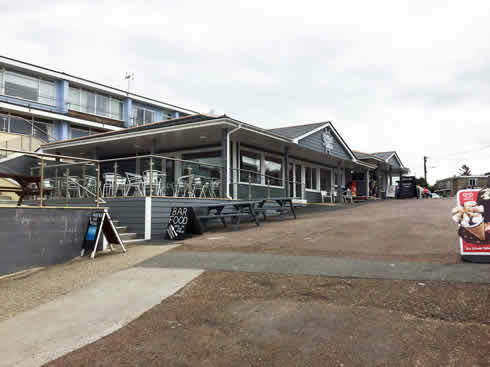 The Waterfront pub and resturant is located right on the beach at one end and a cafe on the old pier at the other. 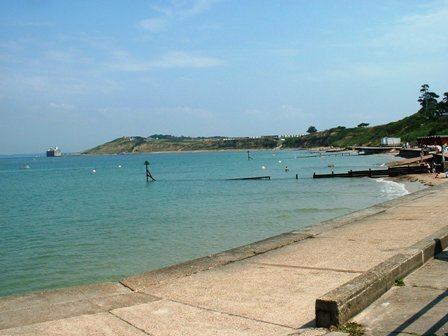 Totland Bay has been able to fly the Seaside Award flag since 2001. Freshwater is the nearest town to Brambles Chine with the local coop supermarket, plenty of shops, Banks, Fish and Chips, Chinese and Indian Takeaways. The West Wight Sports center located in Freshwater has a public indoor swimming pool. 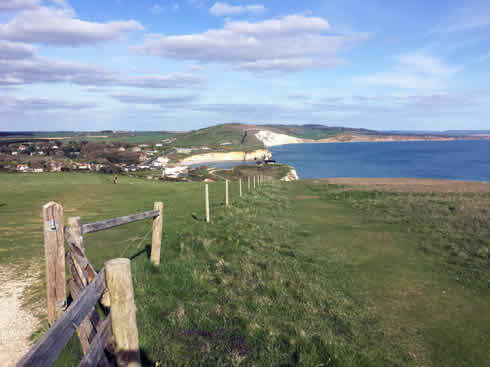 Freswater Bay Golf Club has an 18 hole course set on downlands overlooking the english channel. Yarmouth attracts many visitors. The town has built up around it's natural harbour which is guarded by Yarmouth Castle. 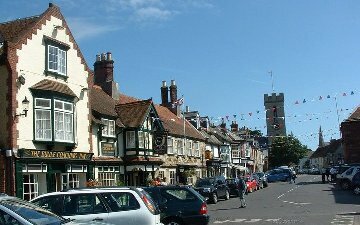 The square has a range of shops, pubs and eating establishments. The Wightlink passenger and vehicle ferry departs from here for it's 30 minute crossing to Lymington on the mainland. Other boats can be taken from Yarmouth for trips around the Island etc. 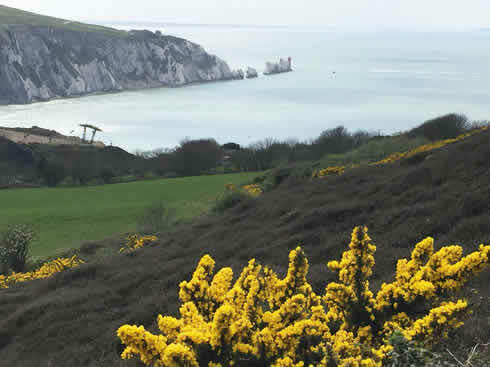 The Needles Park has a theme park, sand shop, Alum Bay Glass and a chairlift down onto the beach at Alum Bay with is famous coloured sands, from there you can take a boat trip out to the Needles and the lighthouse.